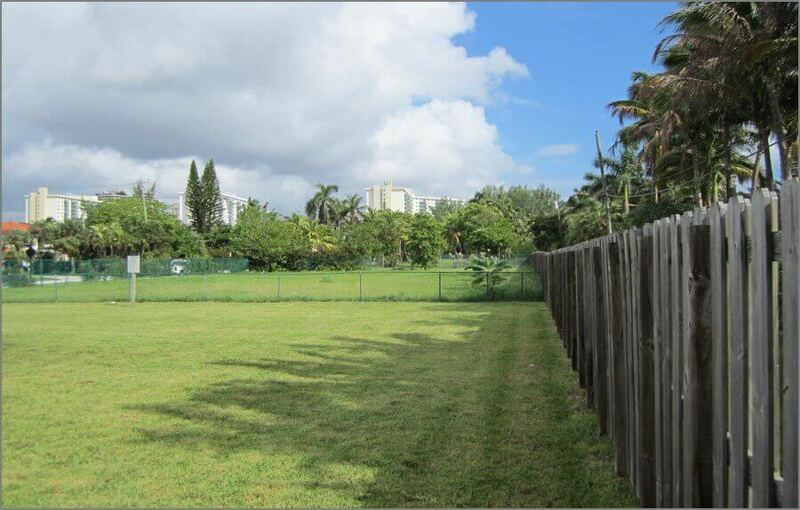 BridgeInvest financed the acquisition of a 1.4-acre parcel in Sunny Isles Beach, Miami for the future development of 15 high-end luxury homes— a marquee project known as Atlantic 15. The developer, Terra Group, approached BridgeInvest with the hope of finding a lender that shared their vision: to transform the 8 single-family lots previously approved for low-rise multifamily to a high-end development just steps away from the beach. BridgeInvest was able to creatively underwrite the property and provide the borrower with a significant portion of acquisition capital in less than 20 days. Further, BridgeInvest tailored the loan to the borrower’s needs, paying particular attention to minimal termination fees, limited reserves and loose restrictions on use of proceeds. Our common-sense underwriting and commitment to a fixed funding date allowed Terra Group to focus more time on the development of the project (and less time on seemingly endless requirements that have become a standard by institutional lenders).